The Golf Unfiltered team experienced all Dubsdread had to offer on a Saturday afternoon rich in strong play, perfect weather and an excellent golf experience. Read all about it here. Hole 18, Course 2, Medinah C.C. 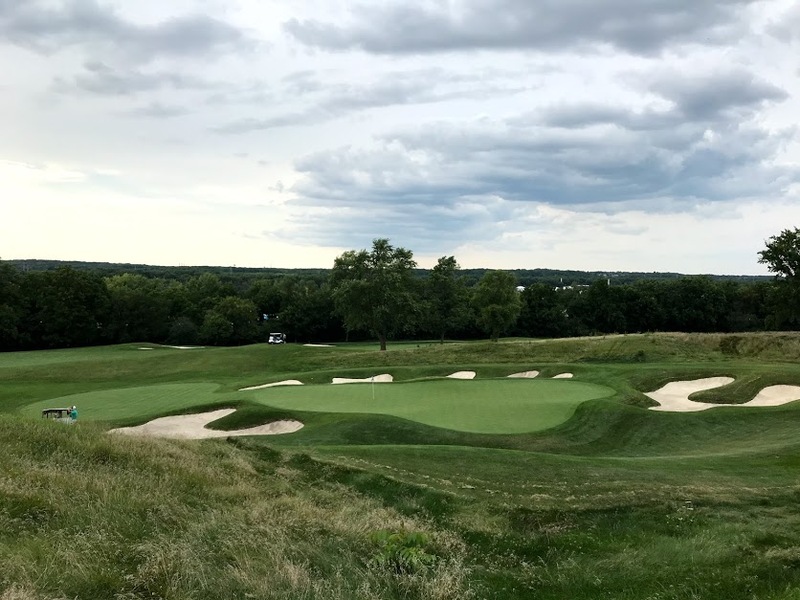 Medinah's recently restored Course Two features architectural upgrades that not only bring the course into this century, but its six (!) sets of tees makes it one of the most versatile courses in America. Thank you for subscribing! You will now receive blog post and podcast episode updates direct to your mailbox.